Government will no longer procure or distribute digital TV set-top boxes. Government will no longer be involved in the procurement of set-top-boxes (STBs), warehousing, transportation and installation of devices. This was revealed by communications minister Nomvula Mokonyane outlining Cabinet decisions earlier today. According to a statement, Cabinet approved a revised delivery model on implementation of the Broadcast Digital Migration (BDM) project. "The model adopts a market or retail-driven approach through collaboration and partnerships with the private sector and industry." "This provides South Africa with headway towards the completion of the project in a manner that is inclusive, affordable and efficient, and that reduces risk to government. This will push digital viewership migration to the 85% threshold and beyond, towards switching off all analogue broadcasts." The statement does not provide further details in regards to the new model that has been adopted. While government has identified the BDM project as a top priority, the process to migrate from analogue to digital terrestrial television (DTT) has been plagued by numerous hurdles over the years, which has seen the project move at a snail's pace. 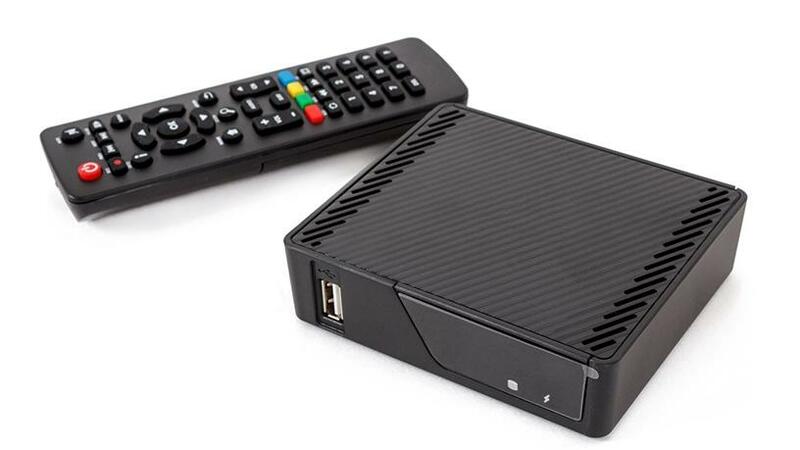 In line with the digital migration programme, the South African government promised to supply free STBs to 5.2 million households that depend on social grants and those with an income of less than R3 200 per month. The STBs were required to convert digital broadcasting signals on analogue TV sets. After missing the initial June 2015 deadline set by the International Telecommunication Union (ITU) for countries to complete the full switch to DTT, SA is playing catch-up to meet digital migration goals.